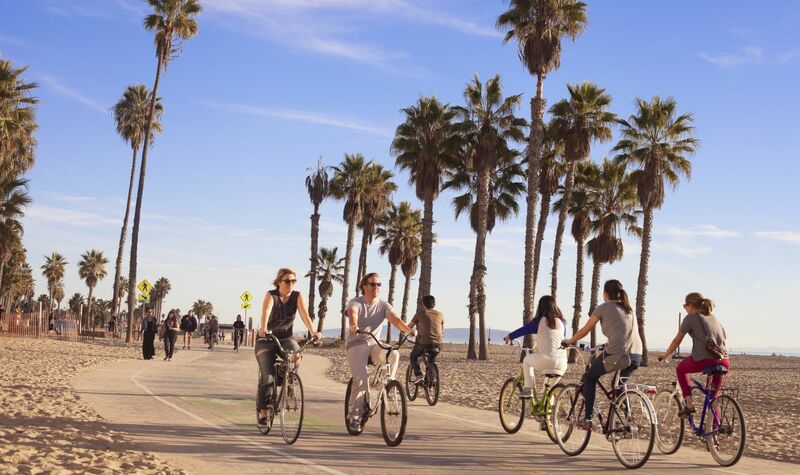 Pack your trip with the best local things to do during your stay at our hotel near Santa Monica Beach. The Huntley Hotel places you just steps from top local attractions, like the Third Street Promenade and the Santa Monica Pier. Take a stroll on white sand beaches along the Pacific just two blocks from the hotel or travel by wheels along the the Pacific Coast Bicentennial Bike Route. With a number of nearby Santa Monica activities to enjoy, your vacation is sure to be a memorable one. 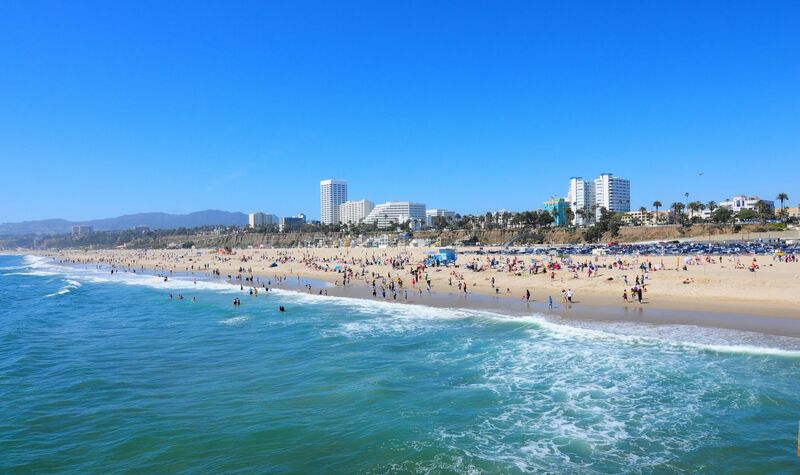 Santa Monica Beach is legendary across the world for its 3.5 miles of sandy coastline and more than 340 days of sunshine per year. Whether you're in the mood for surfing or sunbathing, there's a spot on the sand just waiting for you to stake your claim. Take a ride along this coastal route for stunning views and a great workout. Palisades Park overlooks the ocean along Ocean Avenue and at the southern end is the iconic Santa Monica Pier, with its legendary Ferris wheel and thrilling roller coaster among its attractions. Among hotels near Third Street Promenade, Huntley Santa Monica Beach is a convenient choice. Just one block away, discover this pedestrian-only shopping zone to browse through the latest fashions, gifts, and home furnishings. Popular stores include Urban Outfitters, Zara, and Apple. 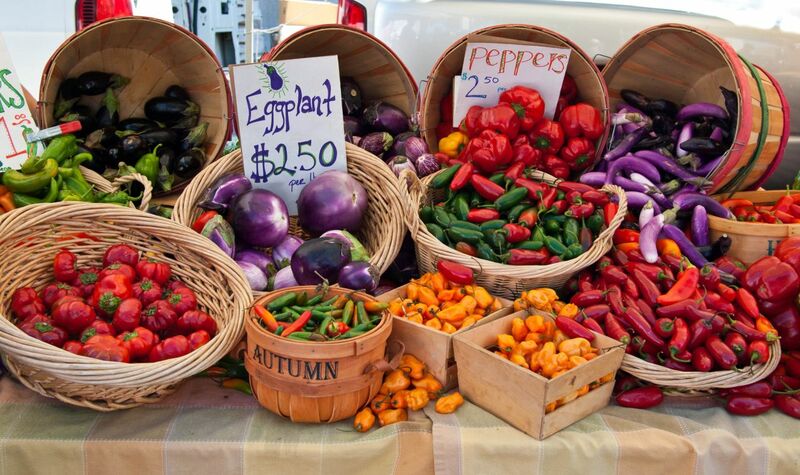 The Santa Monica Farmer's Market takes place on Wednesdays. See where local chefs shop for produce and sample California's finest in fresh and gourmet foods. 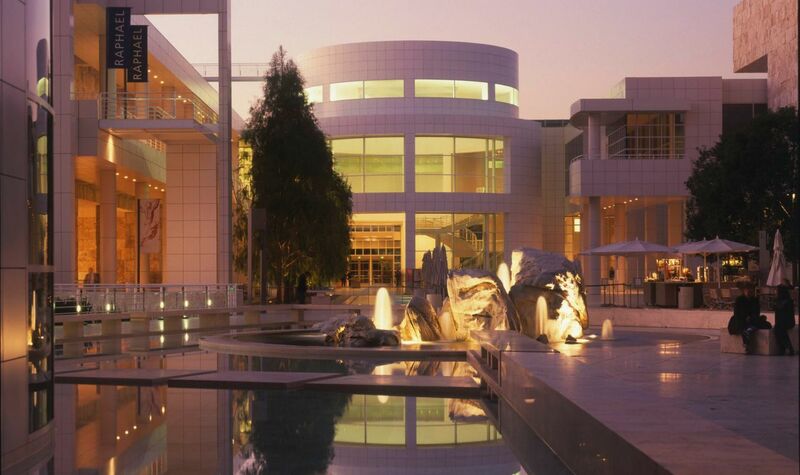 The nearby Getty Center is considered one of the world's premiere arts and culture destinations. See masterpieces of art in permanent collections, changing exhibitions, breathtaking views, and magnificent architecture. The center also offers lunch and dinner, indoors and out, and incredible gardens worth a stroll. Bergamot Station is a historic train station transformed into a dynamic and lively arts complex, home to the Santa Monica Museum of Art. 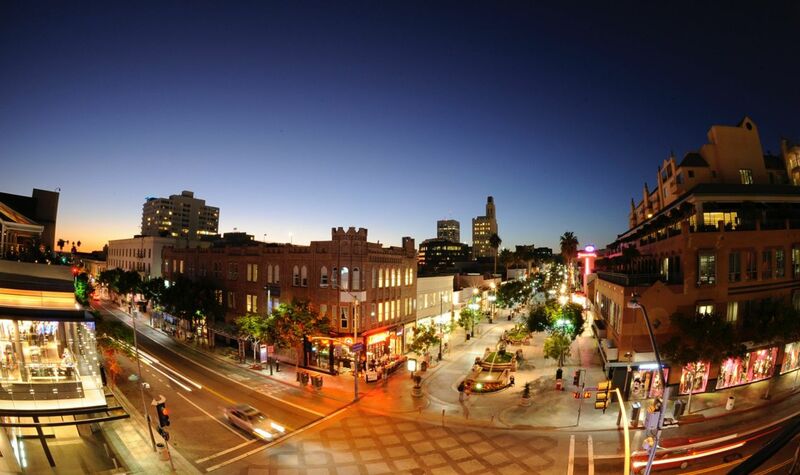 Get inspired at more than 33 galleries, nearly a dozen shops and a delicious café. 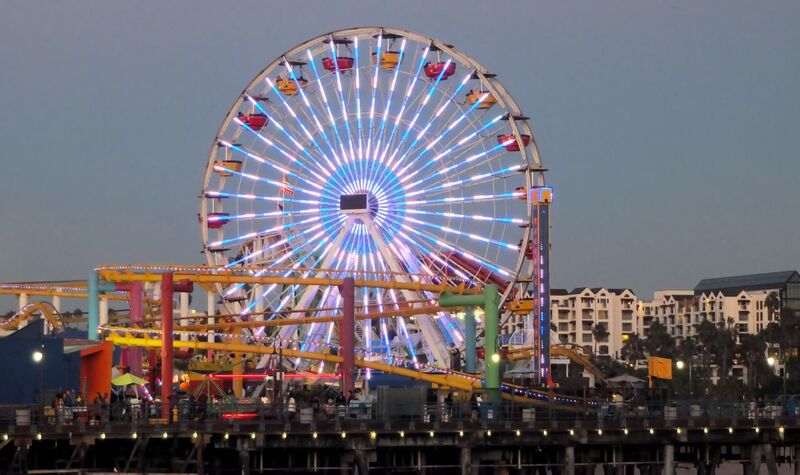 Santa Monica Pier is a century-old mainstay that has come to represent Southern California cool while functioning as one of the city's most popular gathering spots. Stop by the Santa Monica Pier Aquarium, sip a margarita at Mariasol Cocina Mexicana, and indulge in fresh seafood at The Albright before relaxing with one of the world's most restorative views. 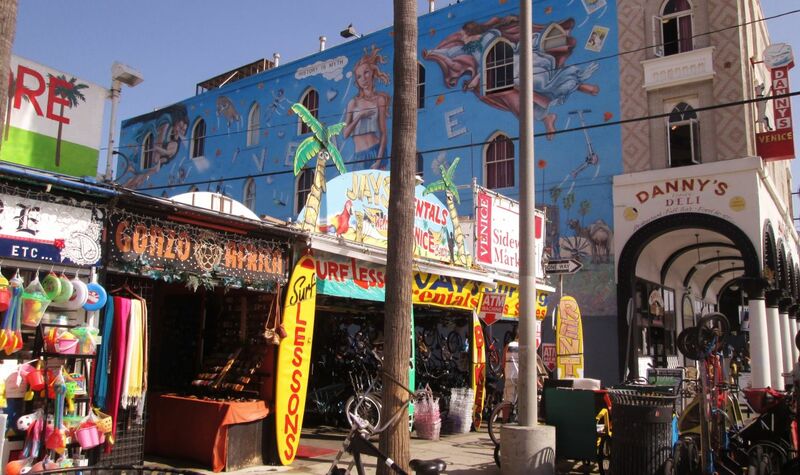 To walk the Venice Beach Boardwalk is to experience one of Southern California's true eccentricities. The 2.5-mile stretch of beachfront boardwalk attracts thousands of visitors and any number of performers and personalities daily. Some of the boardwalk's must-see attractions include food vendors, boardwalk-side psychics, the burly men and women of "muscle beach," and the street ball royalty of the famed Venice Beach basketball courts. Bring your sunglasses -- along with your taste for adventure and the unique -- and you're guaranteed to find a good time at America's most famous beachside strip. The gateway to the beach and home to some of Southern California's best sunset views, Palisades Park and Ocean Avenue provide a scenic place to pass the time in Santa Monica. Ocean Avenue is lined with luxury condos and high-end restaurants, offering a quintessential Santa Monica experience. 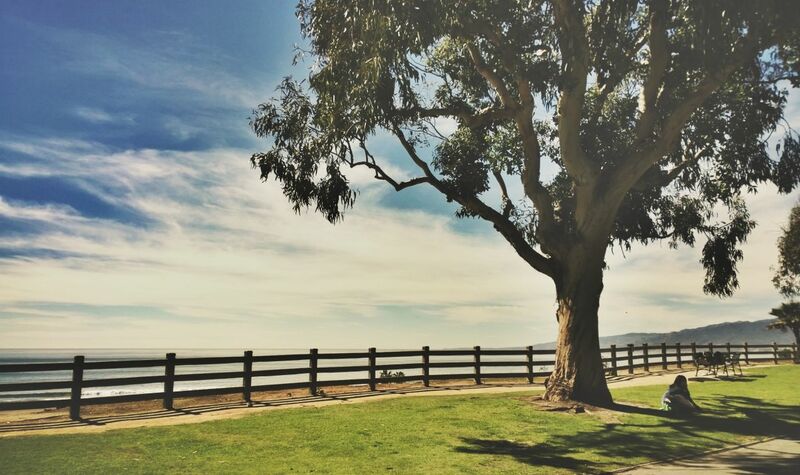 Palisades Park lies between Ocean Avenue and the beach, serving as one of the city's most popular biking, running and walking locations, and a great place to unwind after shopping on Third Street or dining on Ocean Avenue.